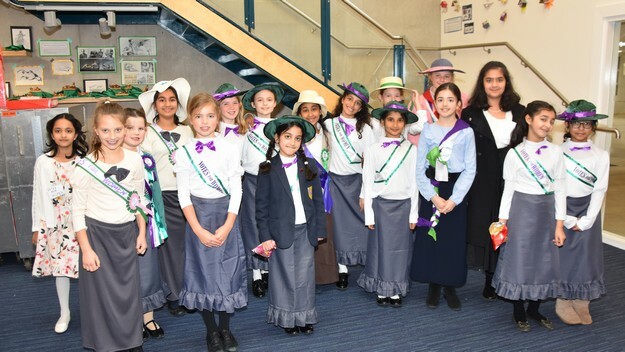 The Withington Onwards Alumnae Association continues to go from strength to strength. With over 3000 members worldwide, we are dedicated to helping former pupils, or ‘Old Girls’, stay in touch with their school and fellow alumnae, as well as supporting school in its aims and activities. Membership is automatically granted upon leaving Withington and is free and lifelong. From receiving careers advice to attending reunions and events, membership of Withington Onwards is designed to support our former pupils at every stage of their life. We encourage all our members to become involved with the work that we do, or to consider becoming an Alumnae Ambassador. Whether you want to amend your contact details or reconnect with old classmates, the Withington Onwards online portal allows former pupils and staff access to a range of benefits and tools. Log in or sign up via the button below to access the portal. 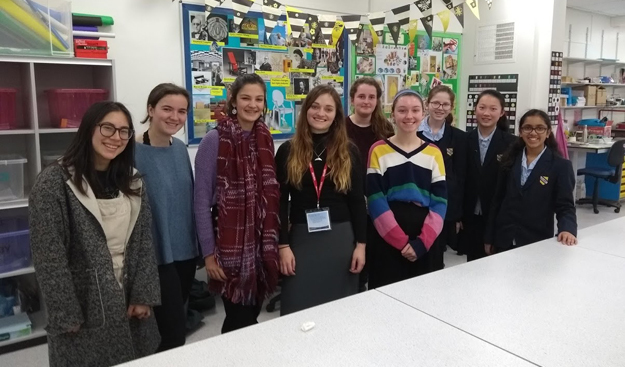 Another benefit of the Withington Onwards Alumnae Association is that it allows the Development Team to stay connected with you, to share news and information about the work of the school, exciting projects and worthwhile fundraising initiatives such as the WGS Bursary Fund. If you would like to support us by helping to arrange fundraising activities or donating to school projects, you can do so – and keep track of your donation history – online. You can also use the portal to tell us how you would like to hear from the Development Team – whether by email, post or phone – and which publications you would like to receive. To find out more about the publications on offer to you as a former pupil or staff member at Withington, click here. If you have opted-in in the past you may already be receiving your complimentary copy of alumnae publications such as the termly E-Newsletter and the annual Withington Onwards magazine. If you would like to opt-out or amend any of your publication and consent preferences or contact details at any time, you can log in to do this via our secure system. By creating an account, you will also enable access to the searchable Alumnae Directory within the portal. This will allow you to search for your old school friends and create discussions within a safe and secure forum. Similarly, you can also use the portal to offer help and guidance to younger alumnae. If you would like to volunteer to offer careers support, university advice or work-experience and internship opportunities to current pupils and alumnae, simply update your details by logging in. Please note that all the data you submit via the online portal is kept on a secure server and processed according to the principles of the new GDPR regulations that came into effect on 25th May 2018. Any information can be removed from the database at any time on written request from you. To find out more about our GDPR compliance and how the Development Office handles your data, please read our privacy notice.